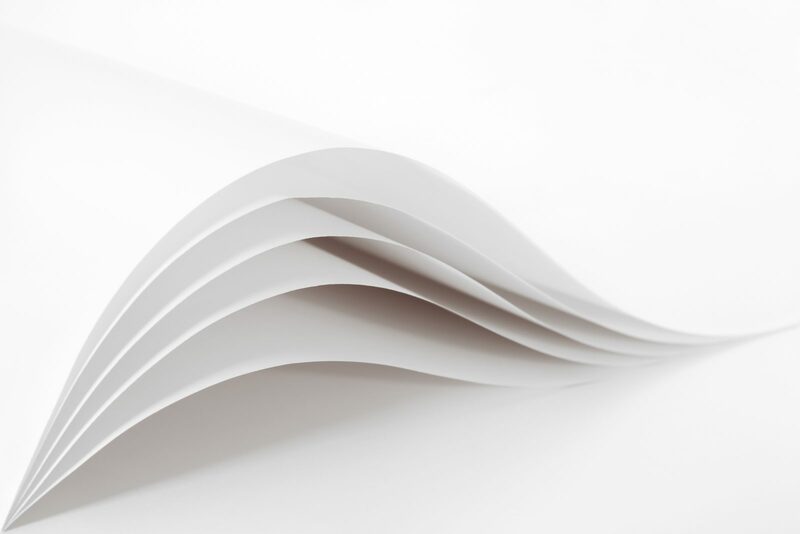 Grupo ADI’s Paper Specialties Business provides a wide portfolio for Paper Chemicals and, special coatings for all papers types and paper recycling processes. Grupo ADI and our suppliers optimize production processes for our customers, we improve our customers processes and formulations to market needs. Depending on customer requirements regarding performance, cost and application, we can offer tailor-made solution to help meet their challenges. The diversity of our products enables us to offer comprehensive solutions for all market segments. 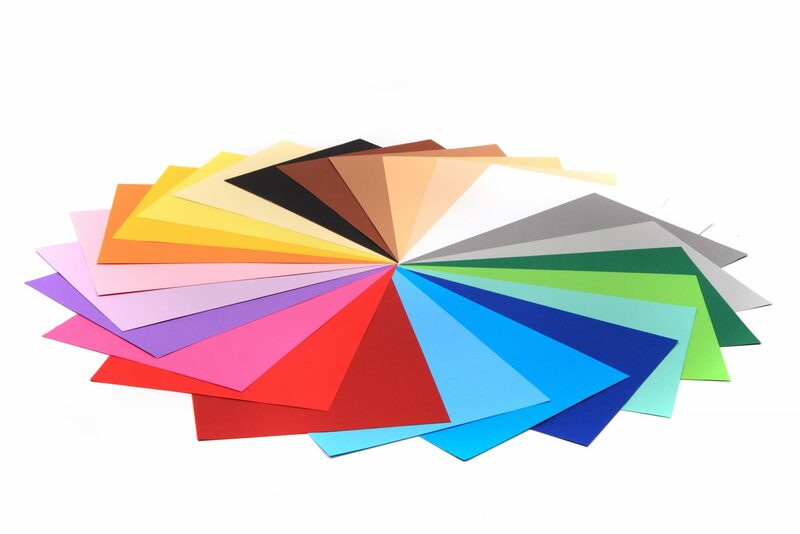 Direct dyes, Basic dyes, Dyes for mechanical and recycled pulps, Sulphur Dyes, Pigment preparations. Crosslinkers-Surface strength improvers, fluorochemicals, barrier coating additives, binders/rheology, modifiers, surface sizing agents. Optical brightening agents, quenching agents, tinting/shading.